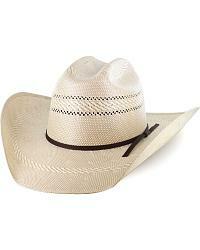 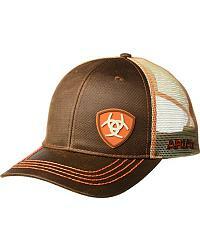 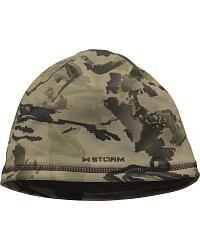 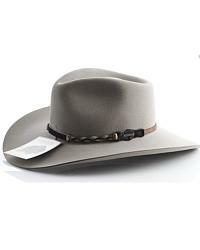 Country Outfitter has a great selection of Cowboy Hats from brands including Justin, Stetson, and more! 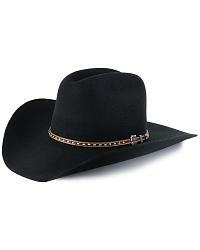 Our cowboy hats are the perfect accessory to go with your new Cowboy Boots, Jeans, or Western Shirts! 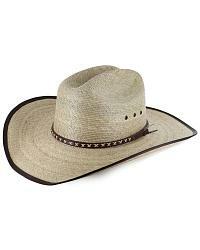 All of our cowboy hats ship quick right to your door!